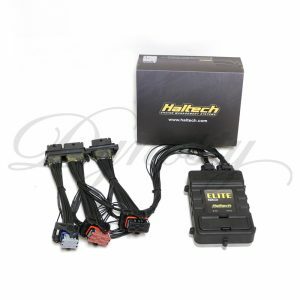 Haltech’s Elite 2000 ECU takes the art of engine calibration to a whole new level. Featuring a robust environmentally sealed case, intake cam control, short term and long term map learning, knock control, and much more, the Elite 2000 ECU provides engine calibrators the tools they need to get the job done right. 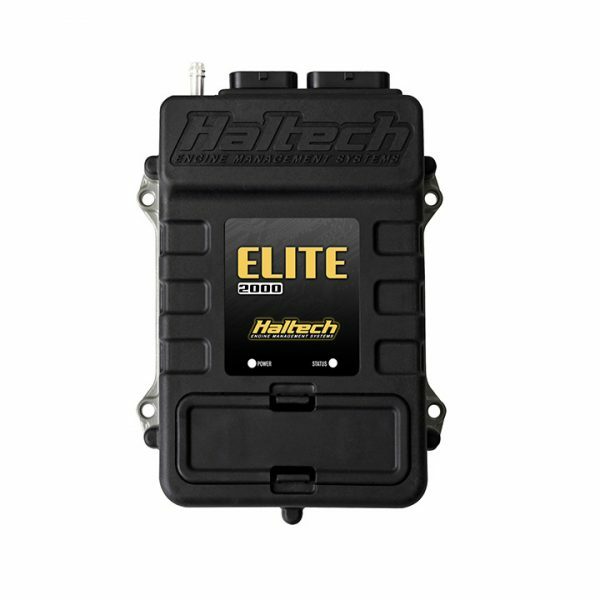 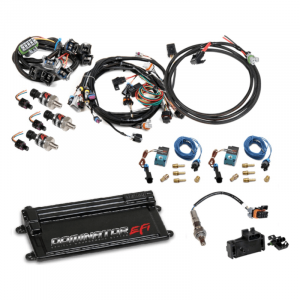 Alongside the Elite 2000 ECU is the Elite Software Programmer (ESP) that brings levels of functionality and user friendliness never seen before in an engine control package. 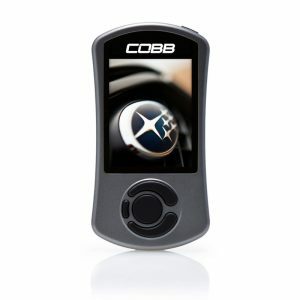 Together they offer true cutting edge technology to tuners and performance enthusiasts worldwide.